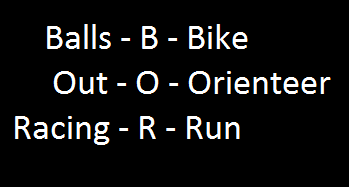 What does BOR mean? Balls Out Racing. What does BOR do? 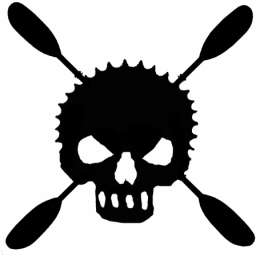 Bike, Orienteer, Run and paddle amongst other things. BOR is actively searching for more members. We need Runners, Mountain Bikers, Road Riders, and Paddlers but it's ok if you can't do all. Contact us for information. No Annual Dues. You pay for your personal gear and races you enter.